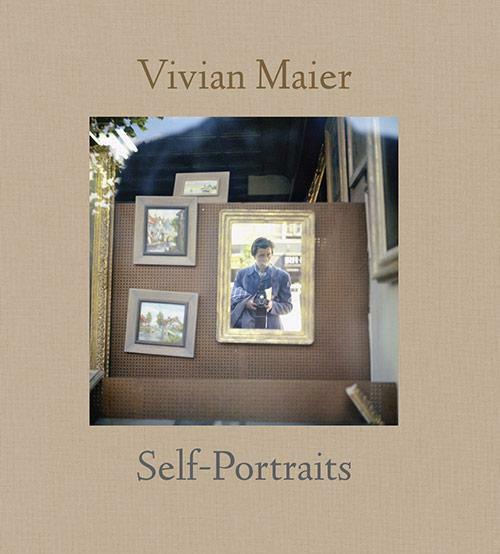 Now, for the first time, Vivian Maier: Self-Portraits reveals the fullest and most intimate portrait of the artist to date with approximately 60 never-before-seen black-and-white and four-color self-portraits culled from the extensive Maloof archive, the preeminent collector of the work of Vivian Maier, bringing us closer to the reclusive artist than ever before. 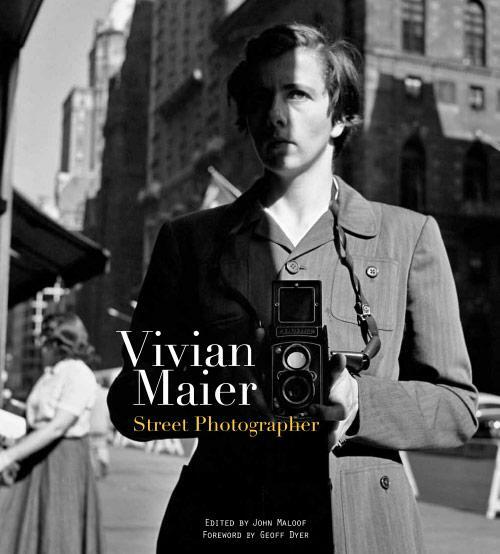 Vivian Maier was a professional nanny, who from the 1950s until the 1990s took over 100,000 photographs worldwide— from France to New York City to Chicago and dozens of other countries—and yet showed the results to no one. The photos are amazing both for the breadth of the work and for the high quality of the humorous, moving, beautiful, and raw images of all facets of city life in America’s post-war golden age.